Accueil >> Articles >> Qalao positif ! 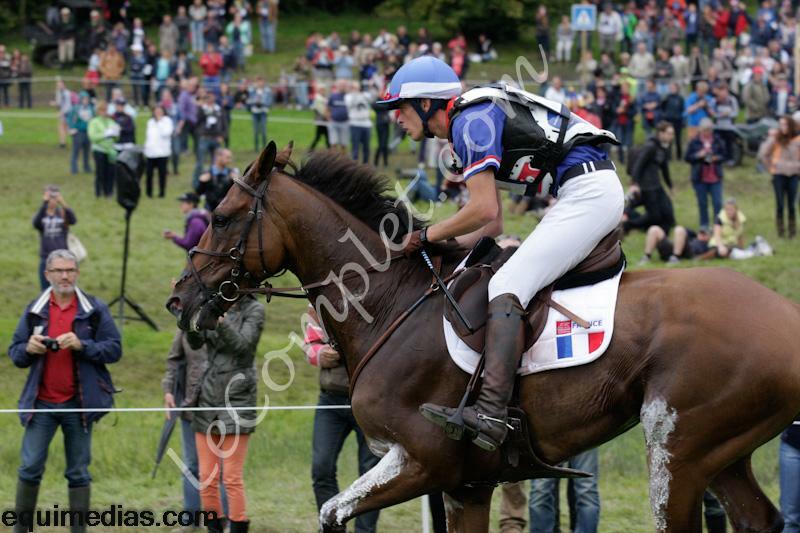 "Samples taken on 29 August from the horse Qalao des Mers (FEI ID 103MQ19), ridden in Eventing by Maxime Livio (France), have returned positive for the Controlled Medication substance Acepromazine. Acepromazine is a sedative. Qalao des Mers finished fifth individually and was a member of the fourth-placed French team. The above Controlled Medication positives will not result in an automatic provisional suspension, but will go before the FEI Tribunal after the Games at a date to be agreed between all parties. World Equestrian Games cases are not eligible for the FEI administrative (fast-track) procedure.